Discover unforgettable sights—from opulent palaces and sparkling harbors to spire-crowned churches—on this 10-night luxury cruise through northern Europe with John Williams, Principia College Professor of Political Science. Departing from Stockholm, you’ll see Tallinn’s Gothic churches and gabled houses. Next, explore the glittering metropolis of St. Petersburg with its crisscrossing canals and elaborate palaces. Other stops include Helsinki, Riga (home of the Latvian National Museum of Art), and Klaipeda. The adventure concludes in Copenhagen, with the option of visiting the delightful former fishing village of Warnemünde or Germany’s culture-rich capital, Berlin. 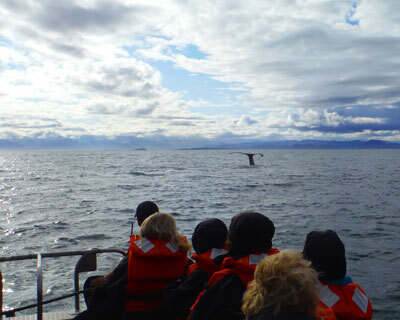 Create family memories on this seven-night cruise as you connect with Alaska’s remarkable wildlife, cultures, and natural wonders in Juneau, Glacier Bay National Park, Orca Point Lodge, Tracy Arm-Ford’s Terror Wilderness, Petersburg, Frederick Sound, Saginaw Bay, and Sitka. Along with Principia School teachers Doug and Mary Jane Hoff, an onboard Youth Expedition Leader will lead educational programs for children ages seven and older. In addition, College faculty member Dr. Laurance Doyle will provide instruction tailored for the Principia group. Join Dr. Scott Eckert to explore the Galápagos Islands, where human presence is relatively minimal. Marvel at the flora and fauna, and observe with remarkable proximity a diversity of species, including boobies, giant tortoises, and marine iguanas. 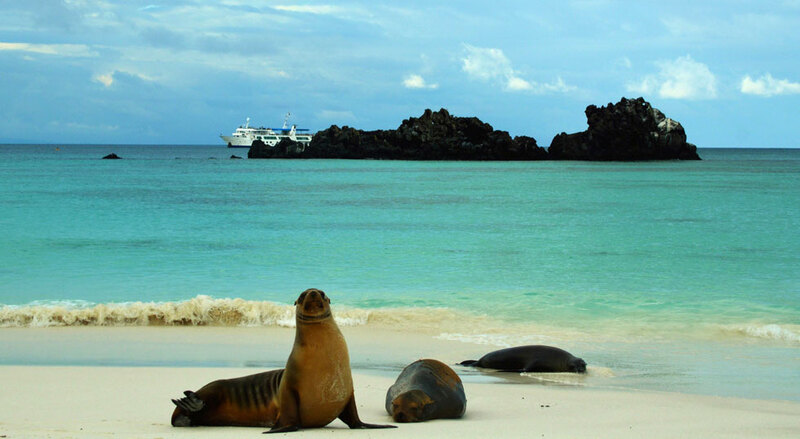 You can even snorkel among colorful tropical fish and playful sea lions or observe them through a glass-bottom boat. Secluded inlets, white sand beaches, and lush highlands are on the itinerary as well. The trip also includes visits to Quito’s ornate Jesuit church, La Compañía de Jesús, and to a curated collection of Pre-Columbian art. Welcome to the Pacific Northwest—where the Columbia and Snake Rivers wind through gentle hills, imposing mountains, dramatic canyons, and fertile fields. The land looks today much as it did to Lewis and Clark in 1805: majestic and unspoiled. 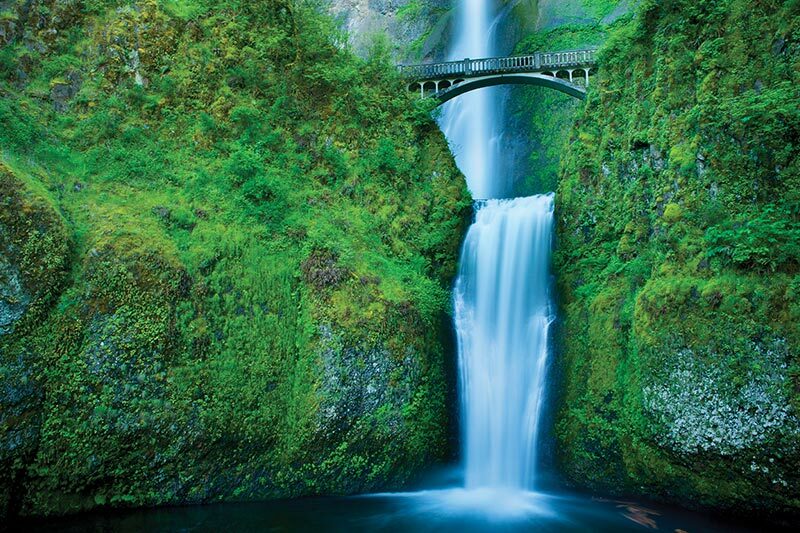 From the awe-inspiring beauty of the Columbia River Gorge to the cascading majesty of Multnomah Falls, the region’s unforgettable natural wonders and attractions will astound you. And while you’re cruising the river aboard the American Empress, a luxurious paddlewheel steamboat, Clark Beim-Esche will deliver lively lectures on some of the greatest American achievements in art, poetry, architecture, and government. Join former Principia faculty member Dr. Mike Rechlin on the finest six-day trek in the Kingdom of Bhutan. Soak up classic views of the Himalayas, cross the high Nye La Mountain Pass, and camp below the sacred peak of Chomolhari. 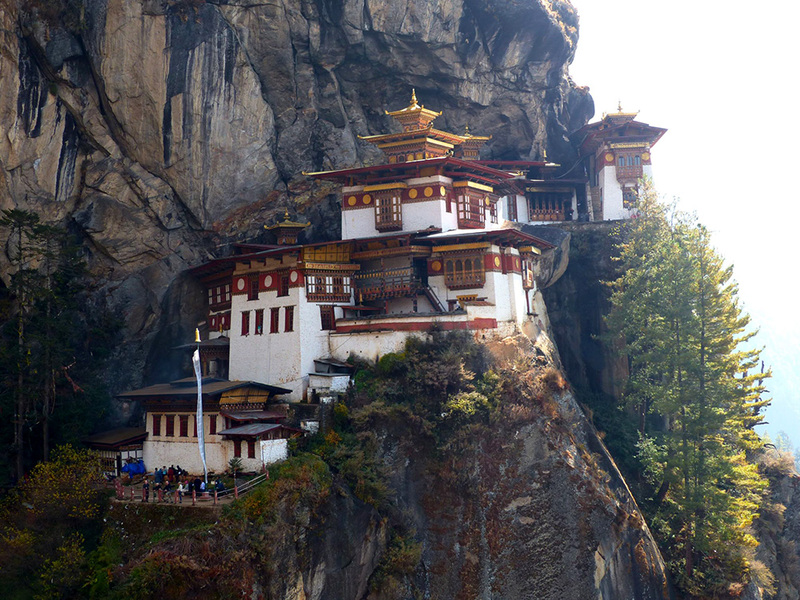 You’ll also experience the rich culture of Bhutan as you explore ancient fortresses and monasteries. 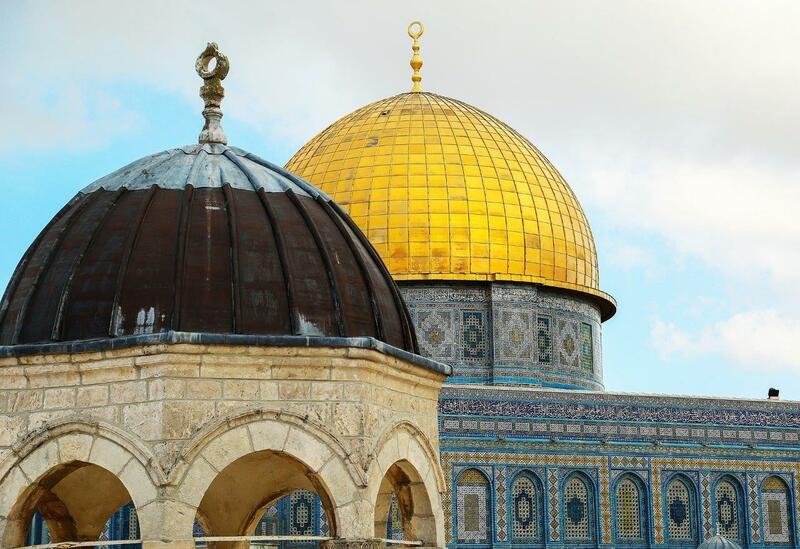 Journey through Israel and Palestine with Dr. Barry Huff, chair of the Principia College Religion Department, and Janessa Gans Wilder, founder and CEO of Euphrates Institute. The Bible will come alive as we pray at Gethsemane and the Western Wall, sail on the Sea of Galilee, and stand atop Mounts Zion, Carmel, and Nebo. Meeting with inspiring peacebuilders in Jerusalem and Bethlehem will shed light on current issues in the Middle East. The optional Jordan extension includes one of the new Seven Wonders of the World, Petra, a school for Syrian refugees, and the locations where Jesus was baptized and where Moses saw the Promised Land. Explore the storied land of pharaohs and kings with Dr. Laurance Doyle. 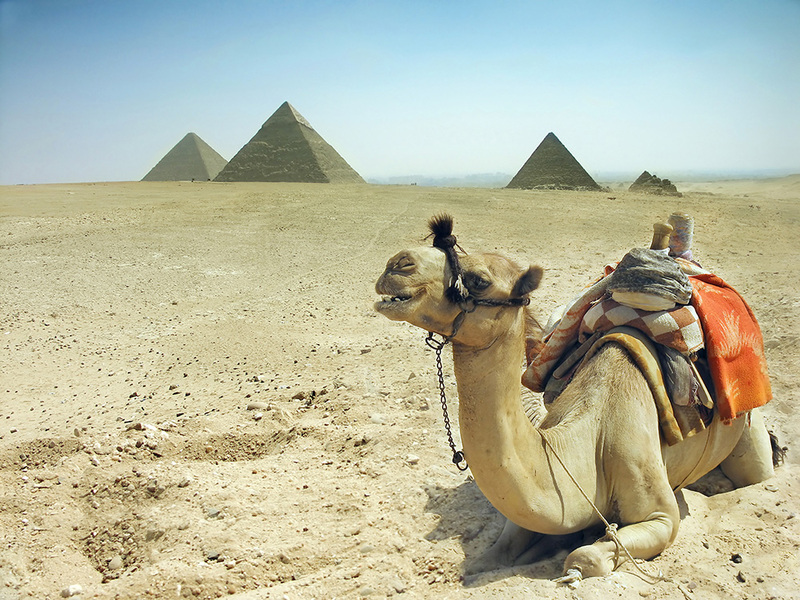 See colossal pyramids, legendary tombs, and towering temples cascading across the terrain. The mighty Nile River welcomes you for an unhurried journey that reveals limitless vistas of seemingly infinite deserts contrasted with metropolitan cities. After four nights of touring in Cairo and two nights in Luxor, you’ll board a dahabiya just for your group in Esna for four nights sailing the Nile River. Following the cruise, enjoy two nights in Aswan before returning to Cairo for departure. 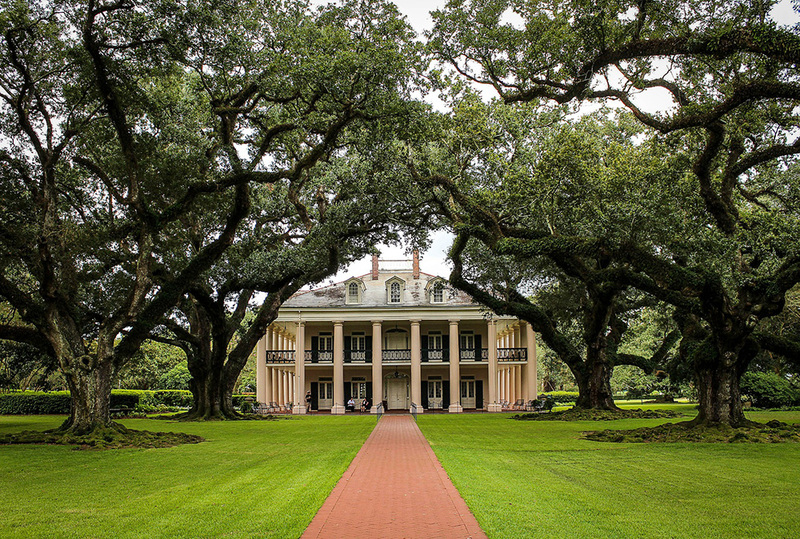 Enjoy seven nights aboard the American Queen steamboat, sailing on the Mississippi River from New Orleans, Louisiana, to Memphis, Tennessee, with Dr. John Glen. Step into the past to see compelling Civil War sites and learn about strategic battle locations. Onboard Riverlorians bring to life the echoes of America’s past through interesting lectures, while onshore memorials and museums make the journey of a nation tangible through statues and artifacts. Though it left many scars in its wake, the conclusion of the Civil War closed the chasm of a divided nation. 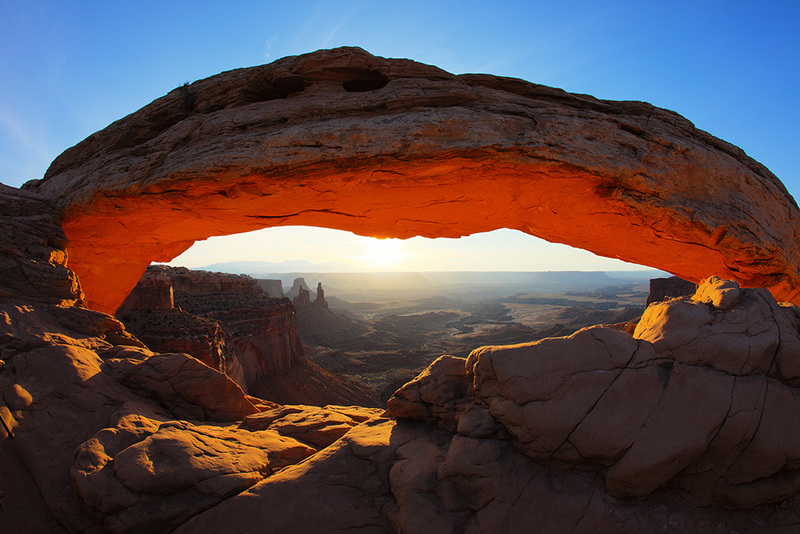 Experience the beauty of the American Southwest through the geological wonders of our national parks including the Grand Canyon, Zion, and Bryce Canyon. Go where hoodoos, slot canyons, arches, buttes, and mesas fill vast horizons, and learn about those in “Red Rock Country” who shaped the nation’s history. This trip includes hikes led by Chuck Wilcoxen and a rafting trip on the Colorado River. Join biology professor Dr. Scott Eckert and Philosophy Professor Chris Young to explore the Galápagos Islands. Marvel at the flora and fauna, and observe up close a diversity of species, including boobies, tortoises, and marine iguanas. 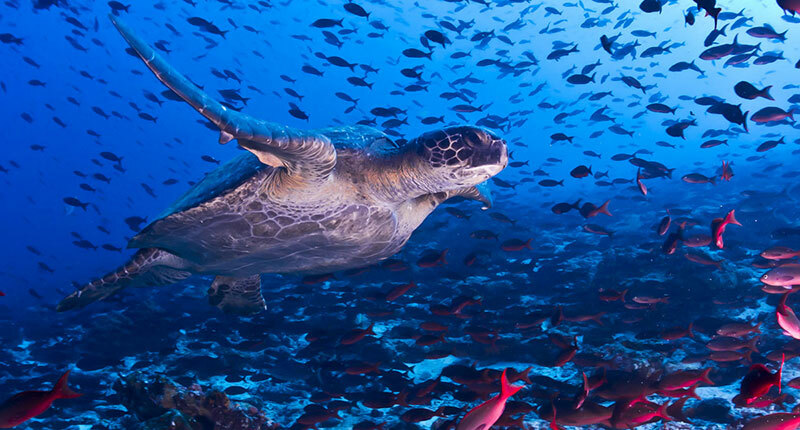 Snorkel among colorful tropical fish and playful sea lions, and see Quito’s ornate Jesuit church and a curated collection of Pre-Columbian art. 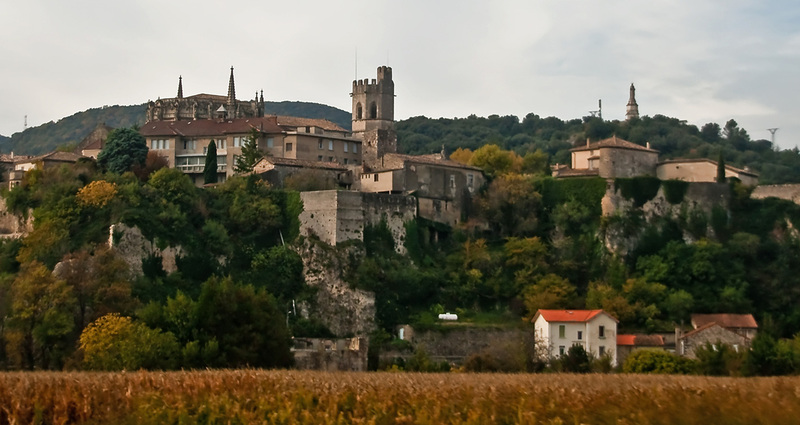 In the south of France, the rivers Rhône and Saône take you to endless lavender fields and picturesque olive groves. Absorb the enchanting city highlights such as Lyon or Avignon that alternate with the sundrenched nature reserves of Provence and the Camargue and the beauty of the world famous regions of Burgundy and Beaujolais, and let French “savoir vivre” work its magic on you. Lifelong Learning faculty Madelon Maupin, Susie Ledbetter, and Dr. Brian Roberts will join you aboard along a delightful cruise while sharing talks on religious history, art history, and the European Union. Dr. Laurance Doyle will be your guide on this expedition through dramatic ice landscapes, wildlife-rich channels, and the dynamic ecosystem of the seventh continent. 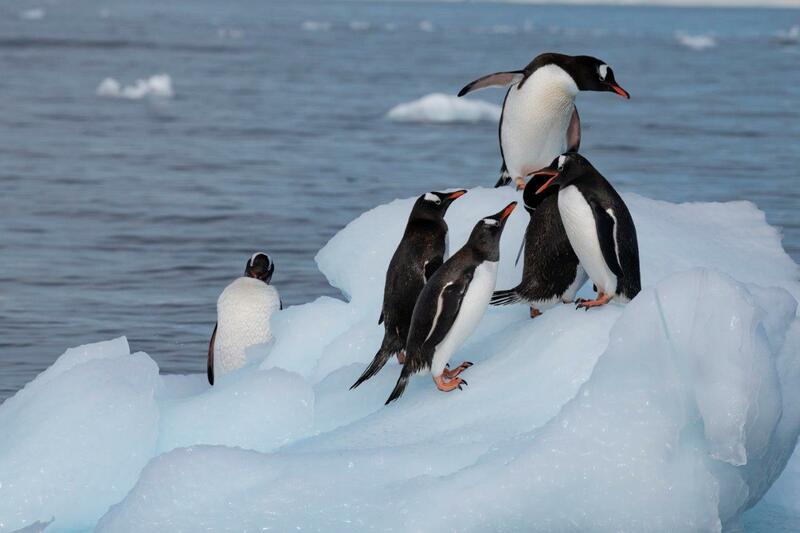 Explore the South Shetland Islands and the Antarctic Peninsula, a beautiful island chain filled with an impressive variety of wildlife. Ocean Adventurer, your cruising vessel, is perfect for exploring the area because it can navigate narrow channels and bays closed to larger ships. And, throughout your journey, you'll enjoy the company and keen insights of expert expedition guides, scientists, and lecturers. An optional pre-tour in Buenos Aires and post-tour to Iguazú Falls will be offered. Meet your trip leader, Dr. Marie Jureit-Beamish, and your fellow travelers in Tokyo before sailing to Shimizu, where you can bask in the serenity of woodlands or view the majestic Mount Fuji. 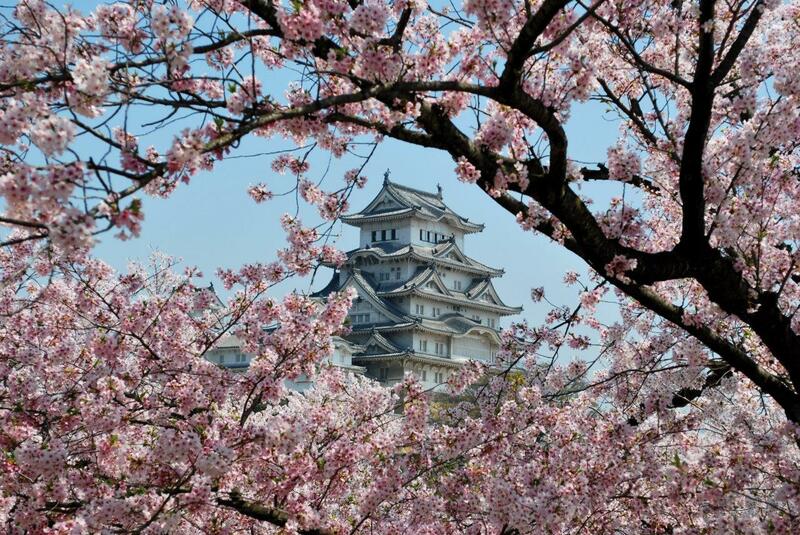 In Kyoto, you’ll witness breathtaking shrines and temples, and in Hiroshima, you'll find a charming city not overshadowed by its tragic history. You'll cruise the Kanmon Straits to Busan, the second largest city in South Korea; visit Nagasaki, a city of traditions; and see Kagoshima, featuring one of Japan’s most active volcanoes. Optional pre-nights in Tokyo will be offered. 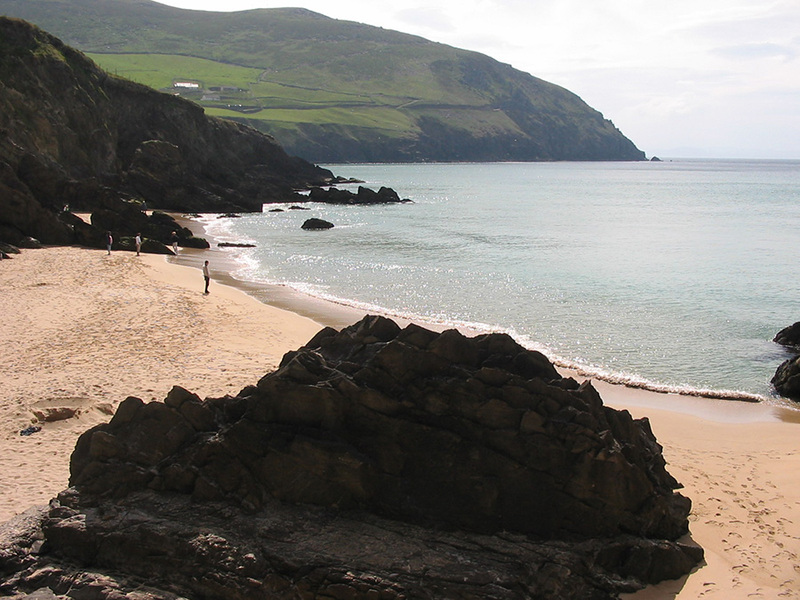 This walking vacation, led by Chuck Wilcoxen, showcases an Ireland rich in culture and tradition—and worlds away from the fast pace of city life. Connemara, where the eight-day, guided tour begins, is part of the world famous Wild Atlantic Way. The local scenery includes not only a stunning coastline but also lakes, mountains, white cottages, woolly Highland sheep, fast flowing streams, and many stone walls. The second part of the tour, in The Burren, features an exceptional rock formation and a micro-ecosystem of rare plants. The area is thought to have inspired J.R.R. Tolkien, author of The Hobbit and Lord of the Rings). The trip also includes a visit to Inishmore, which holds the highest density of archaeological and cultural artifacts in Ireland. You will certainly sense the spirit of the Celts and early Christian settlers while enjoying life at a slower pace. 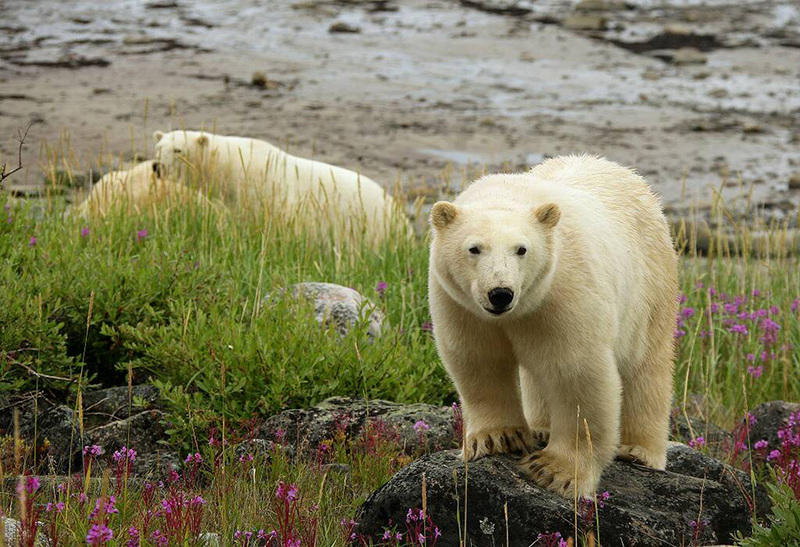 Head to Canada with Dr. Chrissy McAllister to discover Churchill, Manitoba, where the Hudson Bay hosts polar bears in the fall, some of whom are still visible in summer. The main stars at this time of year, however, are the 60,000+ beluga whales who feed, mate, and give birth in the area’s shallow waters. You'll also see a wide variety of other wildlife and meet the local people, whose pioneering spirits and welcoming smiles await you.